This publication represents the best thinking and solutions to a myriad of contemporary issues in wireless networks. Coverage includes wireless LANs, multihop wireless networks, and sensor networks. Readers are provided with insightful guidance in tackling such issues as architecture, protocols, modeling, analysis, and solutions. The book also highlights economic issues, market trends, emerging, cutting-edge applications, and new paradigms, such as middleware for RFID, smart home design, and "on-demand business" in the context of pervasive computing. Chapters are written by an international team of researchers and practitioners who are experts and trendsetters in their fields. Contributions represent both industry and academia, including IBM, National University of Singapore, Panasonic, Intel, and Seoul National University. Students, researchers, and practitioners who need to stay abreast of new research and take advantage of the latest techniques in wireless communications will find this publication indispensable. Mobile, Wireless, and Sensor Networks provides a clear sense of where the industry is now, what challenges it faces, and where it is heading. A. ANANDA, PhD, is Associate Professor, Department of Computer Science, National University of Singapore. He has published more than eighty technical papers and is cofounder of Innvo Systems Pte Ltd.
MUN CHOON CHAN, PhD, is Assistant Professor, Department of Computer Science, National University of Singapore. He has published more than twenty technical papers and holds four patents. WEI TSANG OOI, PhD, is Assistant Professor, Department of Computer Science, National University of Singapore. His research interests focus on multimedia and distributed applications. PART I: RECENT ADVANCES IN WLANs AND MULTIHOP WIRELESS NETWORKS. 1. Measuring Wireless LANs 5 (Tristan Henderson and David Kotz). 2. Understanding the Use of a Campus Wireless Network (David Schwab and Rick Bunt). 3. QoS Provisioning in IEEE 802.11 WLAN (Sunghyun Choi and Jeonggyun Yu). 4. 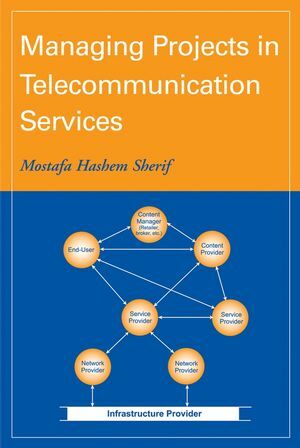 A Perspective on the Design of Power Control for Mobile Ad Hoc Networks (Alaa Muqattash, Marwan Krunz, and Sung-Ju Lee). 5. Routing Algorithms for Energy-Efficient Reliable Packet Delivery in Multihop Wireless Networks (Suman Banerjee and Archan Misra). PART II: RECENT ADVANCES AND RESEARCH IN SENSOR NETWORKS. 6. Detection, Energy, and Robustness in Wireless Sensor Networks (Lige Yu and Anthony Ephremides). 7. Mobile Target Tracking Using Sensor Networks (Ashima Gupta, Chao Gui, and Prasant Mohapatra). 8. Field Gathering Wireless Sensor Networks (Enrique J. Duarte-Melo and Mingyan Liu). 9. 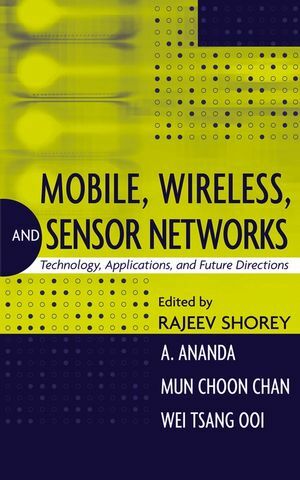 Coverage and Connectivity Issues in Wireless Sensor Networks (Amitabha Ghosh and Sajal K. Das). 10. Storage Management in Wireless Sensor Networks (Sameer Tilak, Nael Abu-Ghazaleh, and Wendi B. Heinzelman). 11. 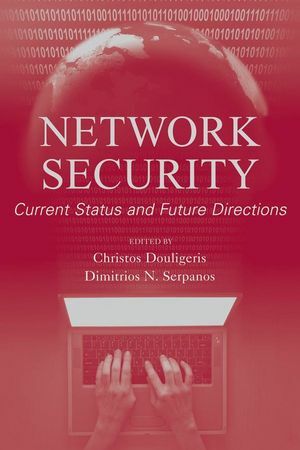 Security in Sensor Networks (Farooq Anjum and Saswati Sarkar). PART III: MIDDLEWARE, APPLICATIONS, AND NEW PARADIGMS. 12. WinRFID: A Middleware for the Enablement of Radiofrequency Identification (RFID)-Based Applications (B. S. Prabhu, Xiaoyong Su, Harish Ramamurthy, Chi-Cheng Chu, and Rajit Gadh). 13. Designing Smart Environments: A Paradigm Based on Learning and Prediction (Sajal K. Das and Diane Cook). 15. On-Demand Business: Network Challenges in a Global Pervasive Ecosystem (Craig Fellenstein, Joshy Joseph, Dongwook Lim, and J. Candice D’Orsay).